Product version: v1.4.15, last updated: November 3, 2018. 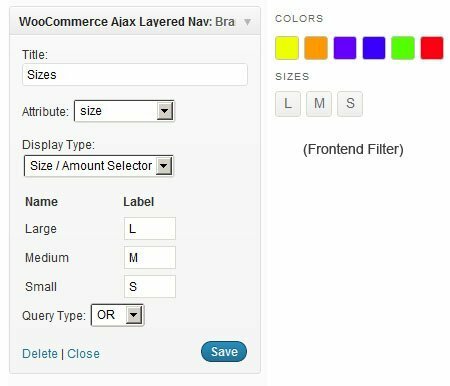 WooCommerce Ajax Layered Navigation is a WooCommerce Extensions being developed by Woothemes. WooCommerce Ajax Layered Navigation provides a richer user-experience for your customer and is particularly well-suited for stores that have a lot of variable products or products with a number of attributes.